OUR WORK CLIENTS THE TEAM SAY HELLO! 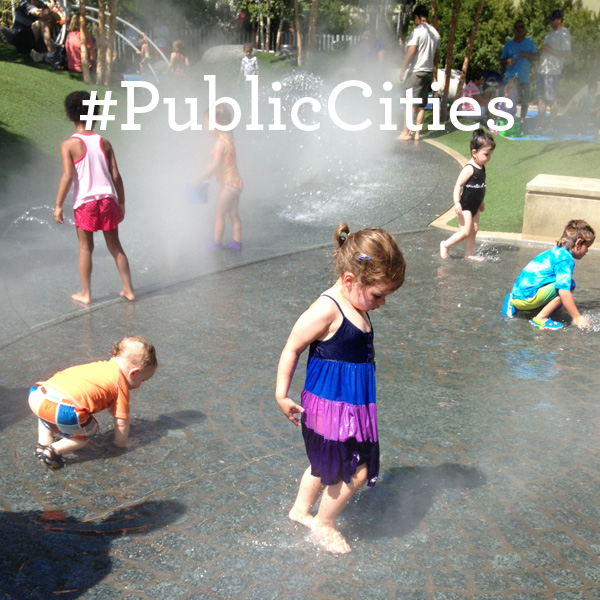 In addition to building programs for clients, Public City also develops its own projects geared around building community and engaging the public. Check out a few of them here.